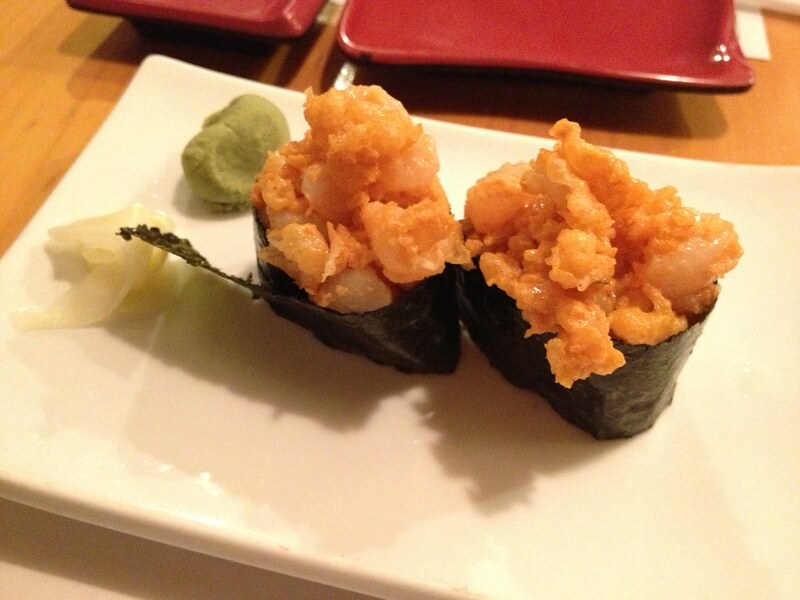 Ichiban is my default go-to sushi place near home. 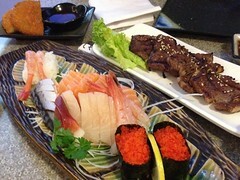 The prices are reasonable, the portions are large and they serve good quality sashimi. I may have them programmed into my phone for the occasional after work, on my way home, take-out run. Atmosphere: Like many Japanese restaurants, there’s a lot of wood in the decor. There’s lots of room for large parties as well as more intimate booths and tables. The sushi bar is more tucked away to the side and there isn’t any seating available directly in front of the chefs. 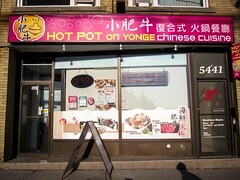 Service: Whenever I get takeout, my order’s ready to go in under 20 minutes and each item is packaged, sealed with no leaks or issues. For dine in, the servers do need to be called to the table for tea or any requests. 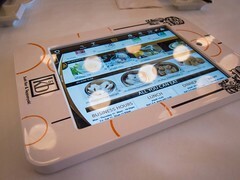 However, each table comes with a ring system where it’s easy to call people over. I’ve always had good experiences. 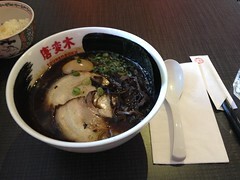 Food: In comparison to the other two Japanese restaurants on Spring Garden Ave. 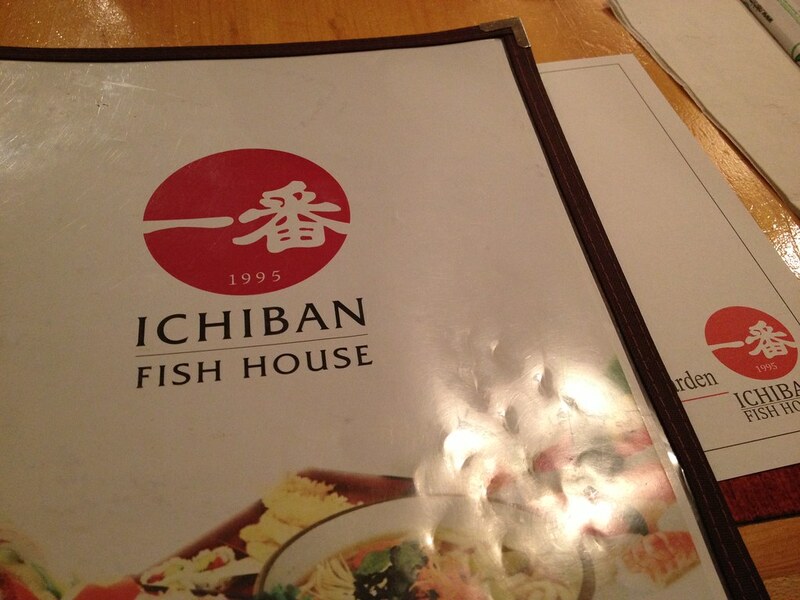 I find the food at Ichiban is the best in regards to value and quality. They recently introduced a daily “special menu” that has more izakaya style dishes, which I was able to try out this night. 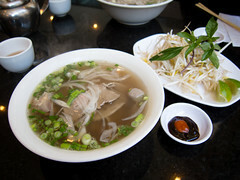 The dishes were ok, but not on the same level as a restaurant that specializes in cooked food. We ordered the spicy scallop roll, takoyaki and deep fried squid to start. 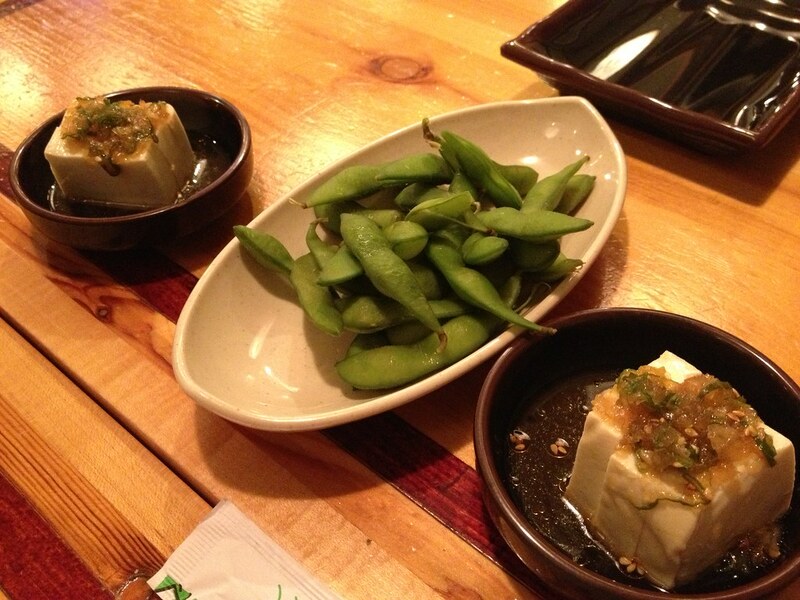 A complimentary bowl of edamame and tofu salad was served of the bat. I really enjoy tofu, and cold tofu salad with a touch of acidic and sweet is a nice way to prep the palette before a meal. The scallop roll was decent, I would’ve preferred fresh scallops. 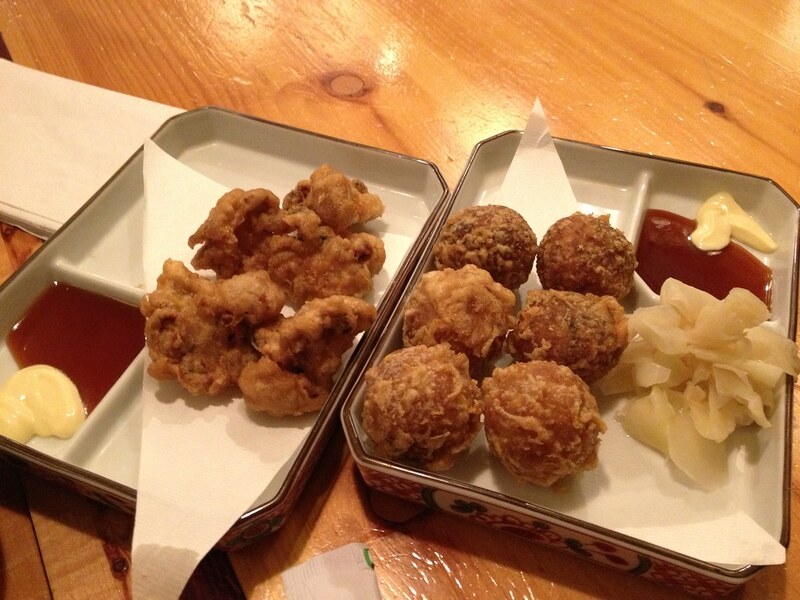 Both deep fried dishes were served with mayo and plum sauce. I didn’t like the takoyaki. The inside wasn’t gooey, the batter on the outside was thin and I could’ve skipped this dish. I did like the deep fried squid, the texture of the meat wasn’t rubbery and they were nice bite sized. My favourite item on the menu is the chirashi, the fish is fresh and you get a large number of pieces and a decent variety. 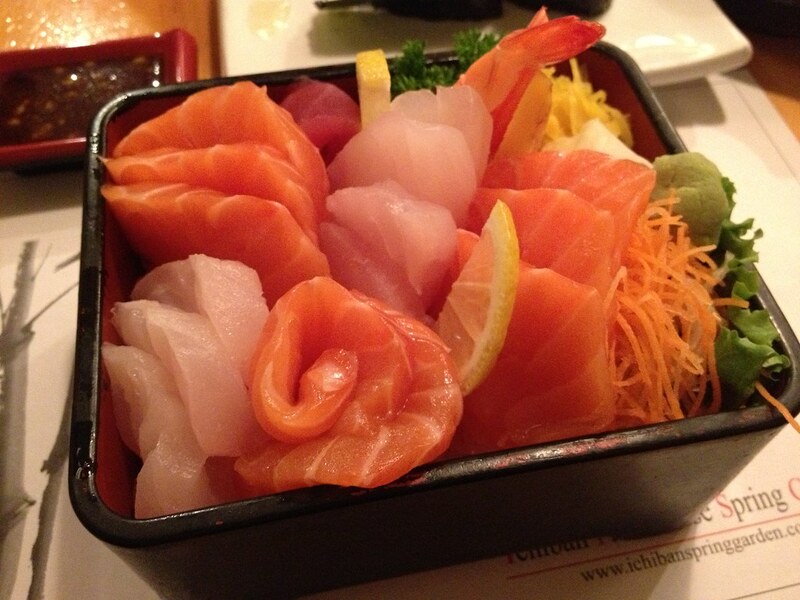 The deluxe chirashi bowl comes with even more variety at a few additional dollars. All in all, I still go to Ichiban for my staple order of chirashi, sushi and rolls, which they do a great job of. Ichiban offers a variety of sushi boats and trays, which is great for large groups or parties.